Recently we developed one new vaporizer –PHILO vaporizer– for dry herbs. This products mouthpiece does not get hot during vaping existing in many products in the current vaporizer market. Also we have selected ceramic material for chamber for purer taste instead of stainless steel material. 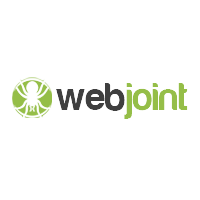 Web Joint is an all in one cannabis software and a subdivision of PyroTree, Inc. Web Joint is one of the only traceability programs that enabled a white-labeled front end website for dispensaries and delivery services. InstantGMP uniquely develops electronic batch record software and SOP’s that reinforce Good Manufacturing Practices as defined by FDA. 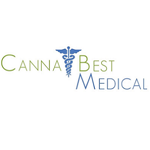 As regulation is inevitable, we’re working with medical cannabis and CBD E-liquid providers, and related industries, to ensure products are made to be safe, with supporting documentation.